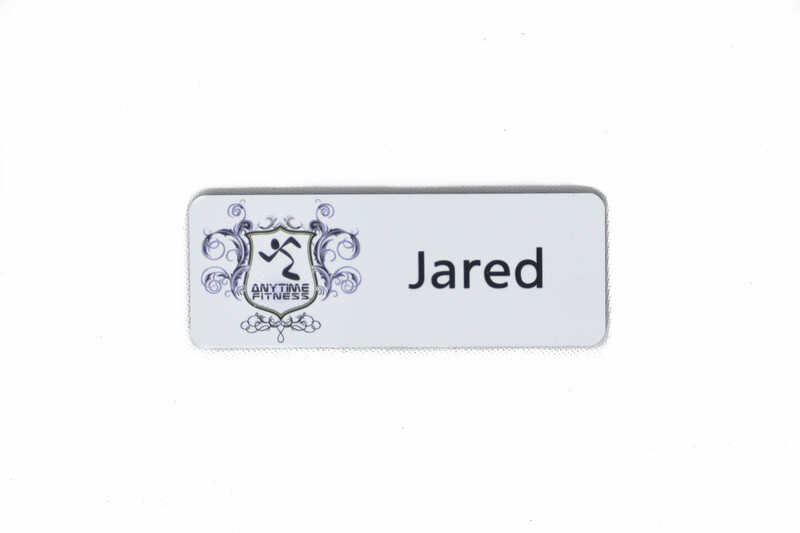 -- Please Select --1" x 3"1 1/8 x 3"1 ¼" x 3"1 ½ x 3"2" x 3"
Fully customizable plastic name tag with your choice of beveled edges or rounded corners. 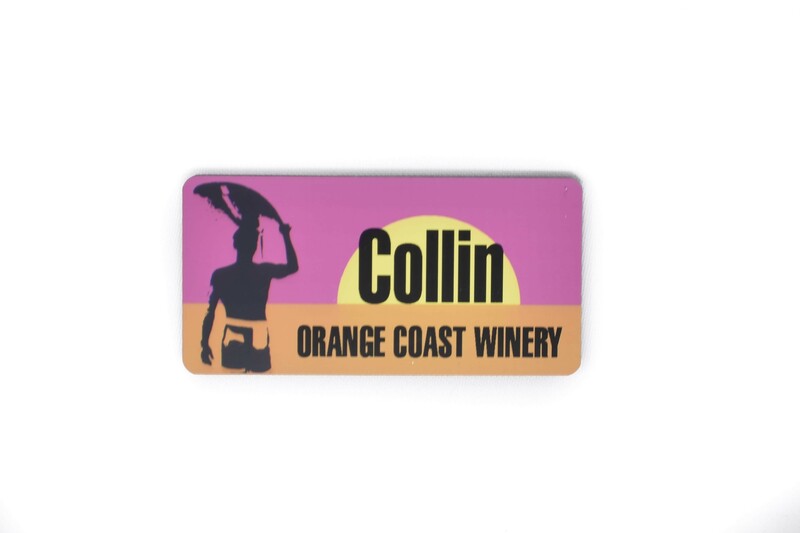 Available in multiple colors and sizes, printed in full color. 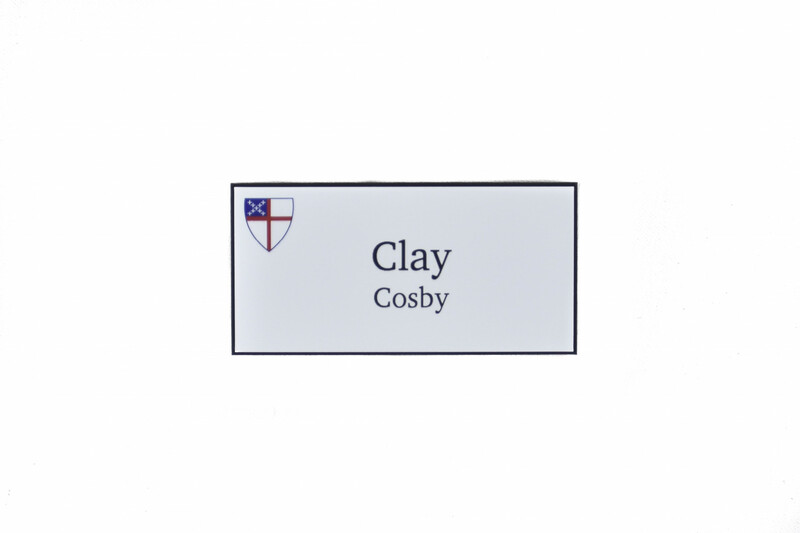 Name can be printed at no cost or engraved into plastic at an additional cost.